Today’s low home loan rates and climbing property values have convinced many people to purchase their next home. 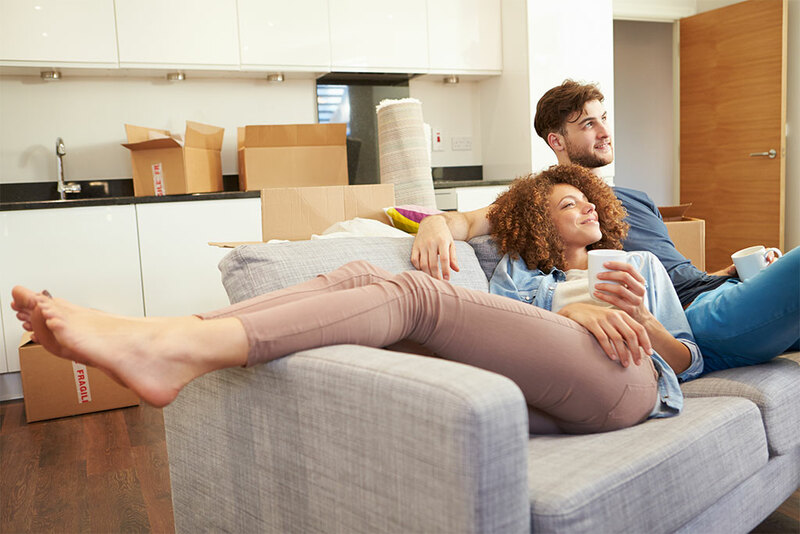 Whether you are a first time home buyer, planning a move or looking to refinance your current home loan to save money, you’ll want to understand the three types of home loans available to you. A fixed rate home loan means that your home loan is locked in at a certain, unchangeable interest rate. This can be comforting in times of fluctuating markets, because even if the cash rate rises, your payments won’t change. You’ll always have the same amount due each month until the end of the fixed term. The downside of fixed loans is that you typically cannot make extra repayments, so if you get a pay rise or a windfall, you cannot pay off your home faster to save money. The other potential disadvantage of a fixed rate home loan is that it is fixed no matter what. If rates drop substantially, the only way you’ll benefit is to go through the hassle and expense of refinancing. Feeling lost within the new, modern world of home loans? Here at Lendi, we'll break it down to make it easier. Variable home loans are just the opposite of fixed rate loans. Australia’s cash rate has fallen by 2.75% since late 2011, and customers with variable rate loans have reaped the benefit. With a variable rate home loan, you’ll see your payments go down if rates drop. Unlike fixed home loans, with a variable rate home loan you can make extra payments. So if rates drop, and you continue paying the old, higher amount, you can potentially shave years off your home loan and save thousands of dollars in the long run. The biggest downside to variable home loans is the risk involved. If rates rise, you’ll have to be prepared to make higher monthly payments. Split rate home loans – the best of both worlds? A split rate home loan is really a combination of two loans, one fixed and one variable. This combination lets home buyers enjoy the benefits of both types of loans. One part of your loan will remain fixed and unchanged by rate hikes, while the other part can take advantage of rate fluctuations if rates continue to drop. The main drawback of a split loan is that you may still be ineligible to pay back your loan early. The variable portion of the loan will allow you to make extra repayments to reduce your loan rate, but the fixed side will still impose penalties for early repayments. 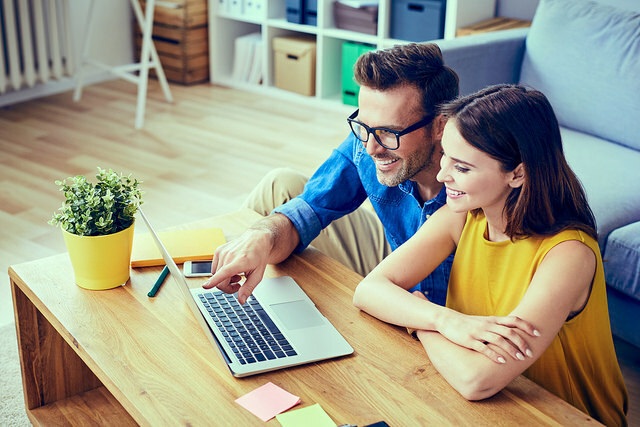 Fixed rate, variable rate, and split loans all have pros and cons, and what works best for you will depend on your circumstances. Is the stability of a fixed rate your most important concern, or do you want the option to make additional payments to your home loan as your income rises? To discuss your home loan needs with an expert, contact the Home Loan Specialists here at Lendi. We can help you find the loan that fits your financial and personal needs. Refinancing shouldn't be painful. Lendi makes it easier.